Acting Attorney General Matthew Whitaker faces a new challenge due to opposition from faith and secular groups. 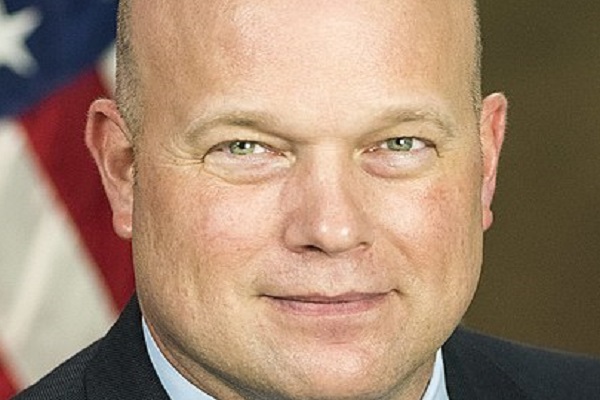 President Donald Trump appointed Matthew Whitaker as the Acting Attorney General for the United States on November 7. Since the resignation of former Attorney General Jeff Sessions, Whitaker was appointed to take up his post. In the past, he criticized the Russian investigation led by Robert Mueller. However, this decision from the President didn’t go down well, as legal experts, state attorneys general, and Democratic senators challenged Trump’s decision. Three members of the Democrats decided to take the appointment of Whitaker to court by filing a lawsuit, as they believe this decision wasn’t constitutional. In their case, the senators want to find out if the acting attorney general can continue to function without receiving confirmation from the Senate. There are several suits which are questioning the legality of this appointment. [tweeit]The acting attorney general also faces opposition from secular activists and faith leaders[/tweetit], who formed a coalition to take action against him. They have made it clear that Whitaker’s views don’t meet the requirements of the constitution and religious freedom. 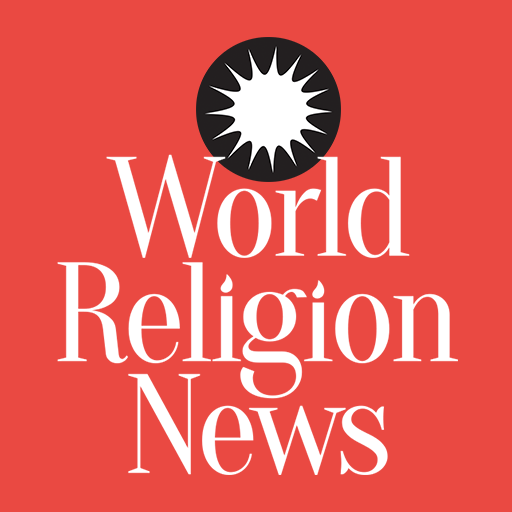 Twenty-two organizations have come together, such as African American Ministers in Action, Bend the Arc: Jewish Action, and NETWORK Lobby for Catholic Social Justice to name a few. The Muslim Public Affairs Council’s director of the office in Washington, Hoda Hawa, questioned the decisions taken by the Trump administration. As per her understanding, the government is continuing to appoint candidates who aim to diminish the participation of communities. They are unhappy with Trump’s decision, due to Whitaker’s comments in 2014. He was one of the many candidates who wanted the nomination for the Republican Senate in Iowa. At a panel, blogger Erick Erickson asked the candidates what measures they would take to prevent former President Barack Obama from nominating federal judges. Whitaker stated that only candidates who follow the New Testament are worthy enough of holding this post. He believes they need to followers of the faith, as those who are secular may not make sound judgements. Despite all the controversy regarding Whitaker, the Office of Legal Counsel from the Justice Department believes that his appointment doesn’t go against the laws of the constitution. However, there have been times where the opinions of the Office of Legal Counsel were wrong, due to which the courts overruled them.